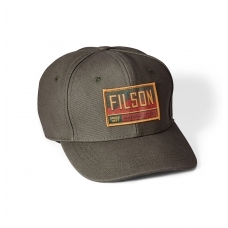 Filson Corduroy Logger Mesh Cap 20020937-Brown, Classic six-panel hat features a pre-curved bill for protection from sun and rain. 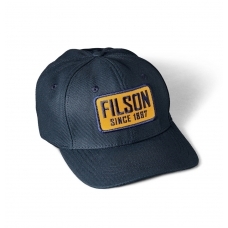 Filson classic six-panel Corduroy Logger Mesh Cap with custom embroidered front patch. 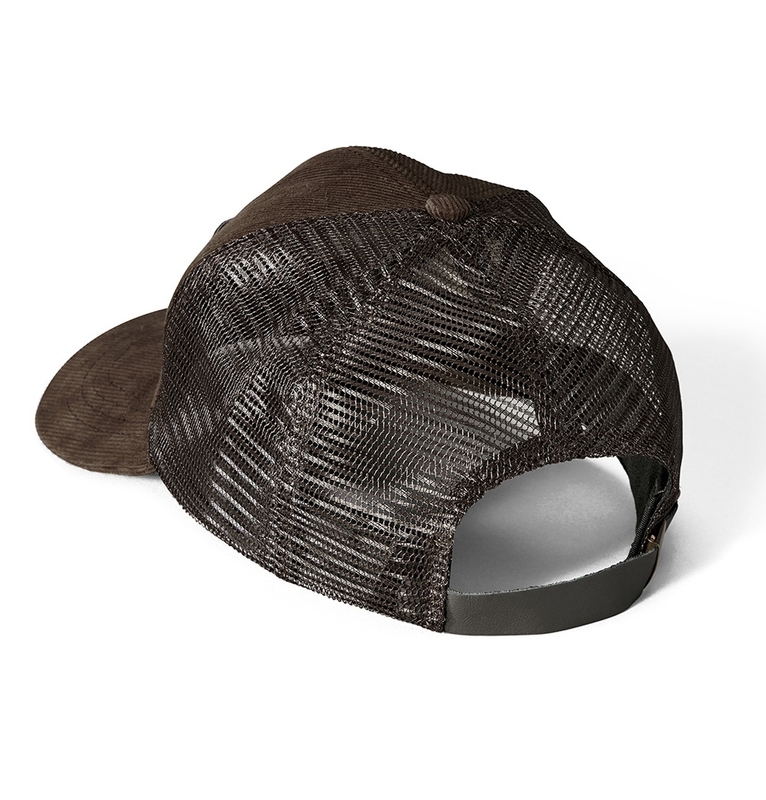 Made with durable 9-wale corduroy and a mesh crown, featuring a curved bill for protection from sun and rain. 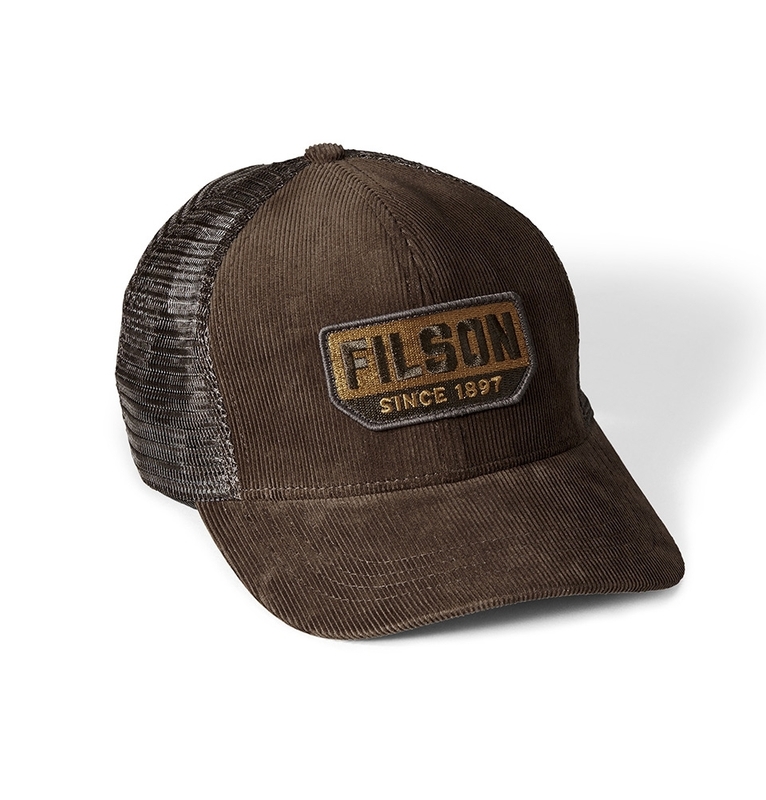 FILSON CORDUROY LOGGER MESH CAP BROWN, durable cap made of 9-wale corduroy and a mesh crown and built to withstand years of use. 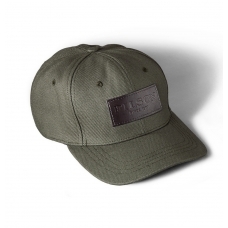 Classic six-panel hat features a pre-curved bill for protection from sun and rain. 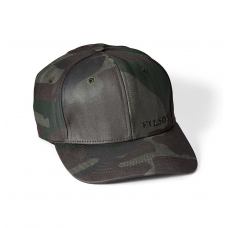 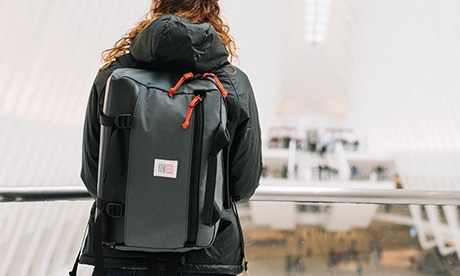 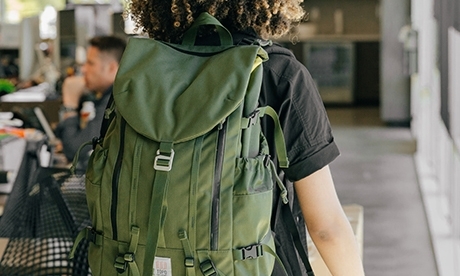 Outfitted with an adjustable leather strap and embossed Filson buckle on the back for a custom fit. 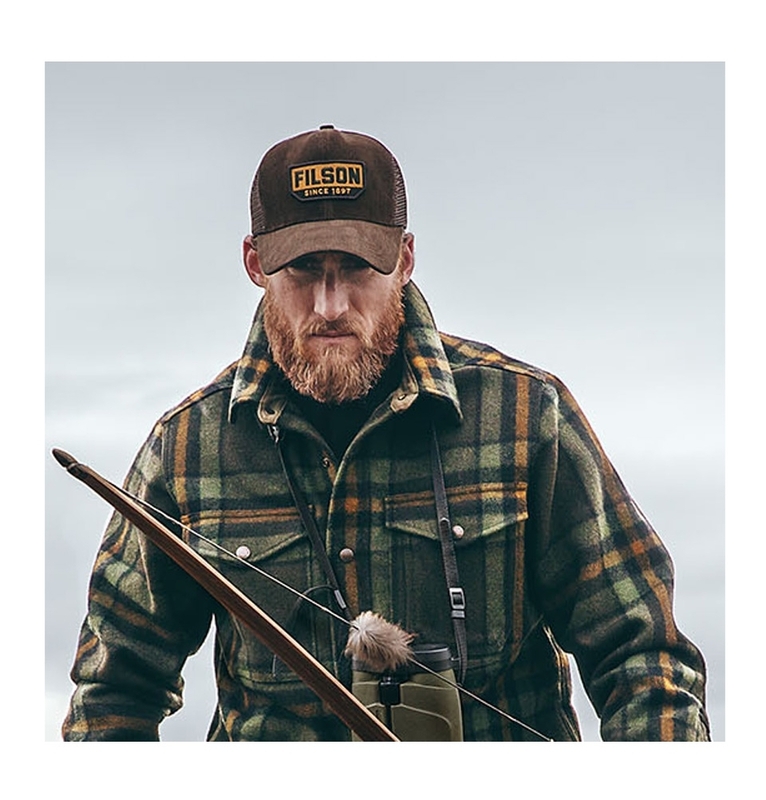 An embroidered Filson patch sits front and center. 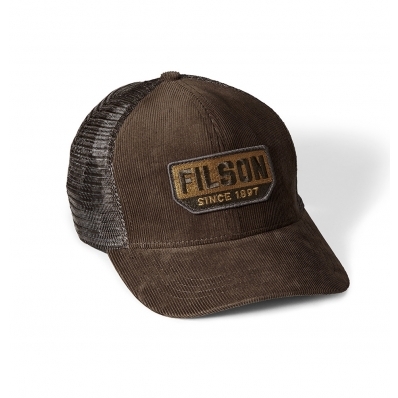 Made with durable 9-wale corduroy and a mesh crown, it’s constructed to last through years of regular use.